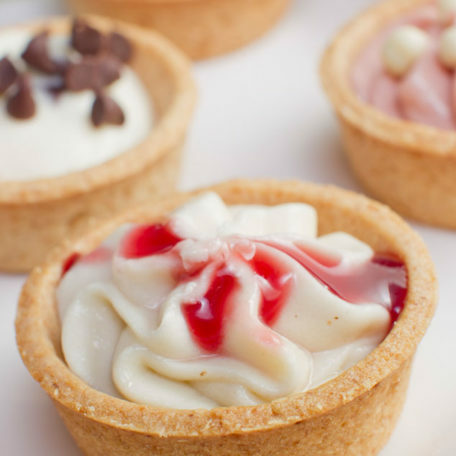 Zilli Lake & Gardens offers what we’re known for at any wedding or event—delicious food and award-winning caterers who go to elaborate lengths for our guests. But let’s talk about the location, starring the entire backdrop of Milwaukee. The property is surrounded by breathtaking views and outstanding local businesses. It showcases multiple spaces you can fill with tents, dance floors, product displays and most importantly—the people you work with and care about. This venue has something to offer every host interested in a beautiful event in one of the greatest cities in America. 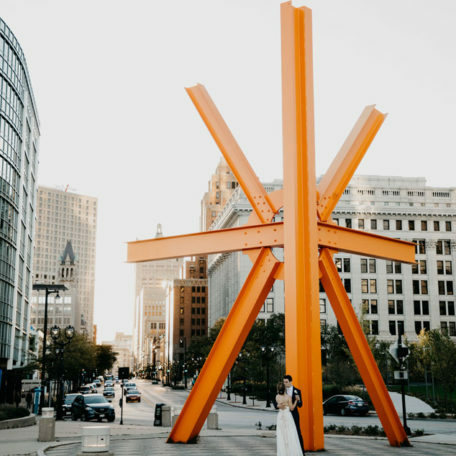 Coast encompasses some of the most intimate views the Milwaukee lakefront has to offer. 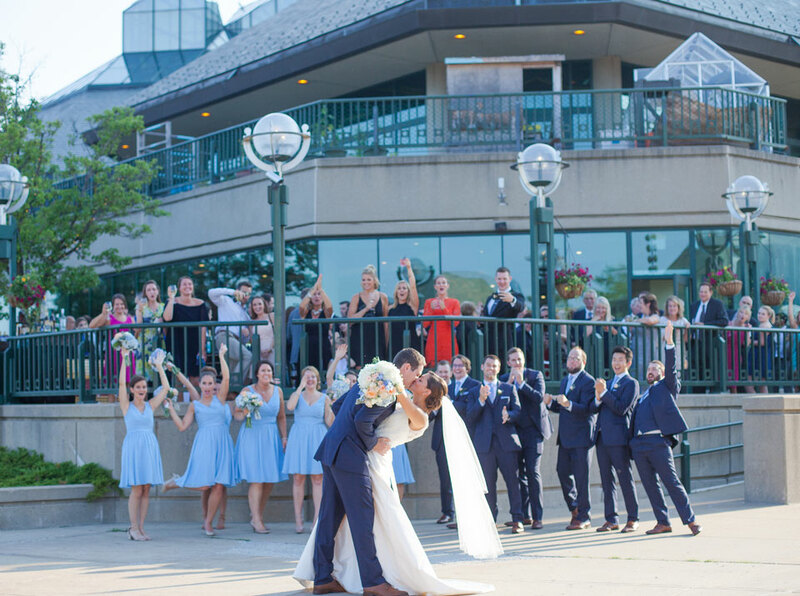 Enjoy a venue with lakeside-inspired architecture, design and ambiance. 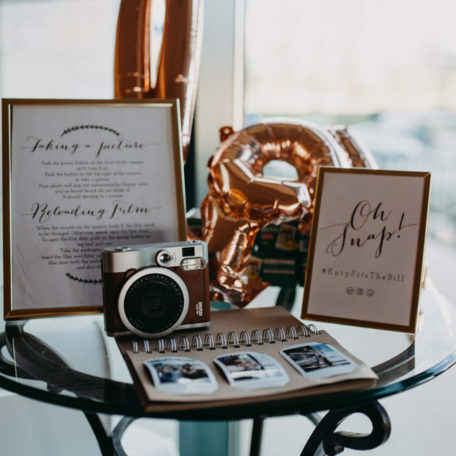 Coast is ideal for refined weddings and events. Experience the space’s openness, quiet elegance, sophisticated décor and modern amenities. Get prime views of Milwaukee’s iconic art museum through Coast’s wide windows. Take a stroll on the pebble walkways or have a drink in front of the fireplace. 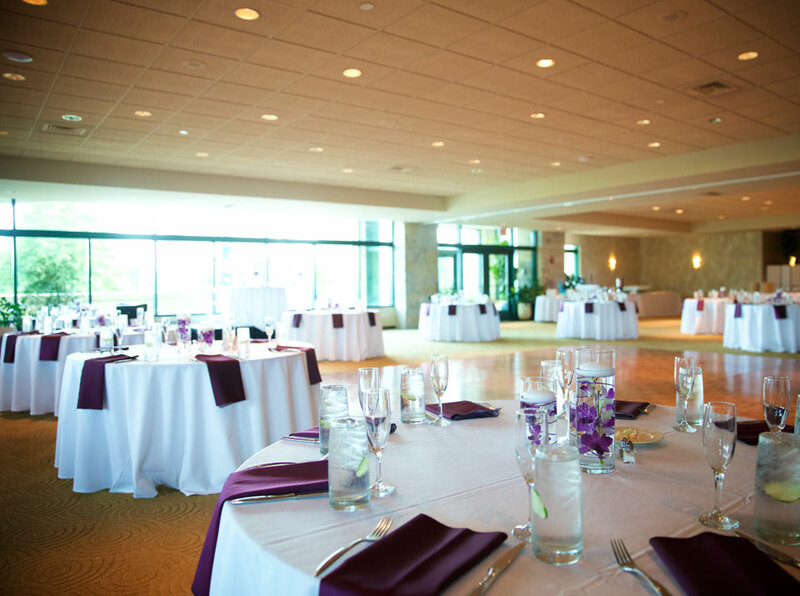 The Miller Room sets a sophisticated stage for your large corporate events and weddings. The space reflects the professionalism of any corporate event, whether it’s a meeting, conference or presentation. Experience an event surrounded by a wall of glass displaying a lush landscape and gorgeous Lake Michigan coast. Or head outdoors for a seaside breeze and ceremony on the artfully landscaped terrace. Miller offers a little something extra for any event. This exquisite lakefront property showcases two separate, exclusive and private areas in which you can exchange nuptials, enjoy a gourmet meal or dance the night away. 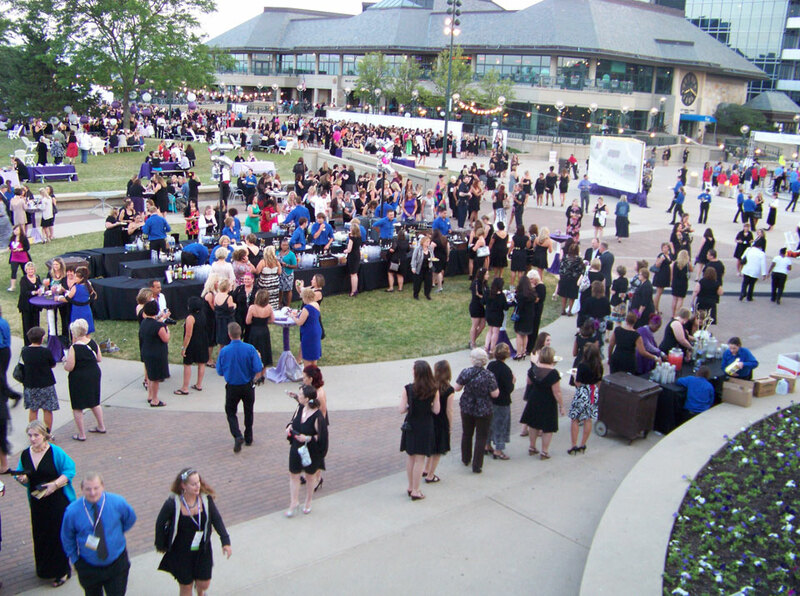 Whether your event takes place in the North or South Gardens, you’ll still get the full scope of beautiful Milwaukee. The gardens boast an expansive, versatile space that can capture the core of any event. Take advantage of generous amenities and unique views.